At these luxury wellness retreats striving for your best in fitness and health feels like an indulgence. 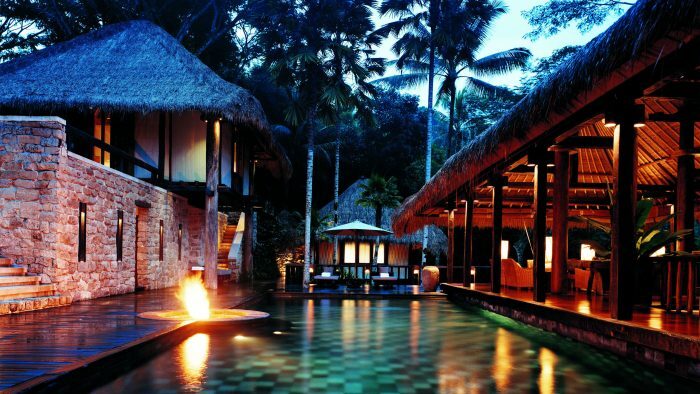 Immerse yourself in a wellness program amongst rainforest and rice paddies. Como Shambhala, UBUD Situated in the rainforest surrounding Ubud, COMO Shambhala health retreat is truly secluded with luxury suites looking out across the treetops, incorporating their own shaded pavilions and infinity pools, making the resort a sublime setting for complete rejuvenation. The immersive wellbeing programs are tailored to suit each guest’s needs, with spa treatments, outdoor activities like hiking and COMO’s signature Shambhala cuisine, with the expertise of resident specialists such as an ayurvedic doctor, dietician and yoga teacher. Whether you’re low on energy, stressed out or just in need of a fitness regime, the program is sure to benefit you, inside and out. What else can I do? Hike and cycle through rice paddies to a local village and rainforest gorge, with one of the resort’s guides. Song Saa Private Island Resort, Song Saa. Set out on a restorative journey to wellness. Song Saa Private Island Resort, SONG SAA This stunning island resort encompasses 27 luxury thatched pool villas, either set in the rainforest or on stilts over water with the waves lapping below. 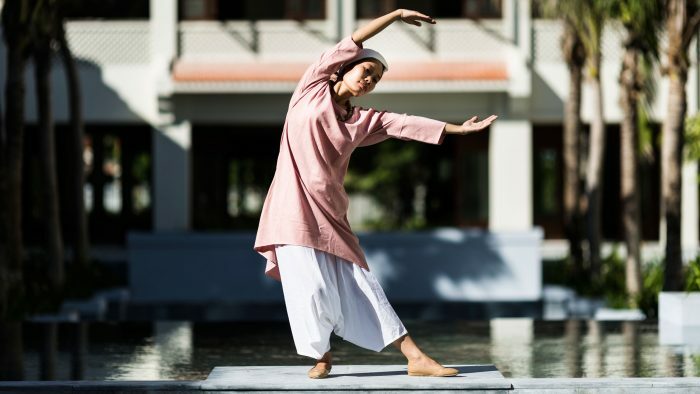 The resort has created three wellness programs – Refresh focusing on mental clarity and de-stressing, Rejuvenate to cleanse and empower, and Revive for inner wellness – that all incorporate a consultation, yoga and meditation sessions, spa treatments and specially crafted wellness cuisine. In such a blissful location, embarking on a wellness program doesn’t seem such a chore. What else can I do? 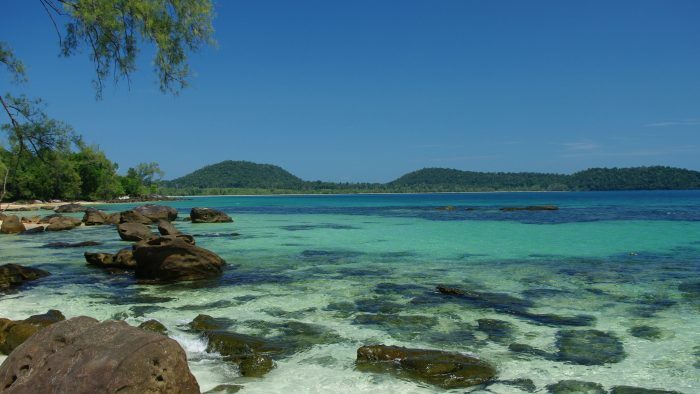 Snorkel and dive straight from the shore to swim with the rich marine life of the Koh Rong archipelago. 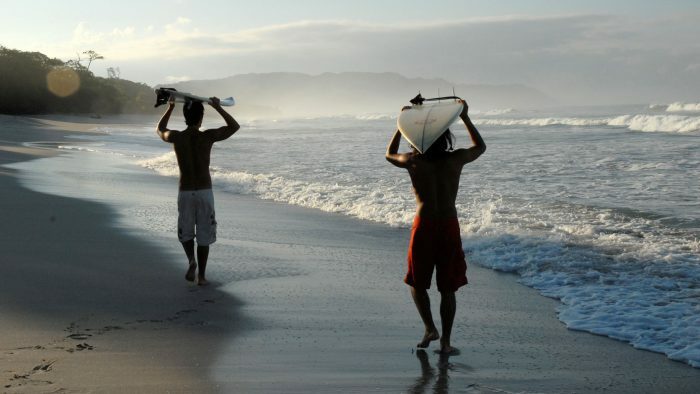 Get fit while exploring the Costa Rican coastline. Flor Blanca, NICOYA PENINSULA On the Nicoya Peninsula, the open-sided villas of Flor Blanca are set into the rainforest that backs onto the beach, looking out over the Pacific Ocean. The resort focuses on wellbeing through active exploration of the pristine surroundings; the beach is a well known spot for surfers, but aside from riding the waves guests can venture out on horseback, hike and take part in yoga and pilates sessions or more intense fitness training. The hotel’s cuisine utilises fresh, locally grown produce and the spa offers an extensive range of treatments in a space that’s suspended above waterfall-filled pools. What else can I do? Set out on a trip to Mal Pais and Montezuma waterfall. NIZUC Resort & Spa, Playa del Carmen. Purify both body and mind on Mexico’s Caribbean coast. NIZUC Resort & Spa, PLAYA DEL CARMEN Tucked into a secluded area between Cancun and Playa del Carmen, Punta Nizuc is the setting for NIZUC Resort & Spa, with the open, airy interiors spilling out on to white-sand beach. Aiming to help purify both body and mind, the resort offers yoga, pilates and sound medication, a vast array of treatments at NIZUC ESPA Spa, and outdoor activities including snorkelling, kayaking and scuba diving. Outdoor verandas have views over the ocean. What else can I do? Discover Mayan history on a tour of Chichen Itza and the great pyramid. 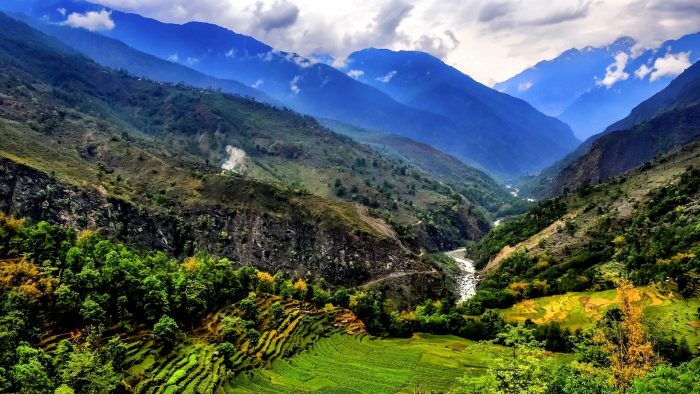 Connect with nature in the Himalayas. Dwarika’s Resort, DHULIKHEL At this hillside resort high up in the Himalayas, experience authentic Nepali traditions while reviving both body and mind. 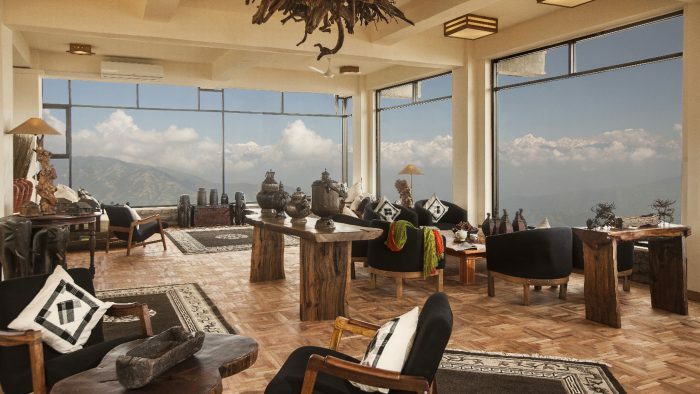 The resort draws on the country’s philosophy of connecting with mind, spirit and nature, with chakra chambers for Buddhist meditation sessions, traditional Himalayan massage, nature walks, yoga sessions and cultural activities like pottery and mandala making. The resort has an infinity pool and plenty of outdoor space for taking in the mountain views. What else can I do? Make the most of the Himalayan setting by white-water rafting, mountain biking and canyoning amidst the spectacular surroundings. 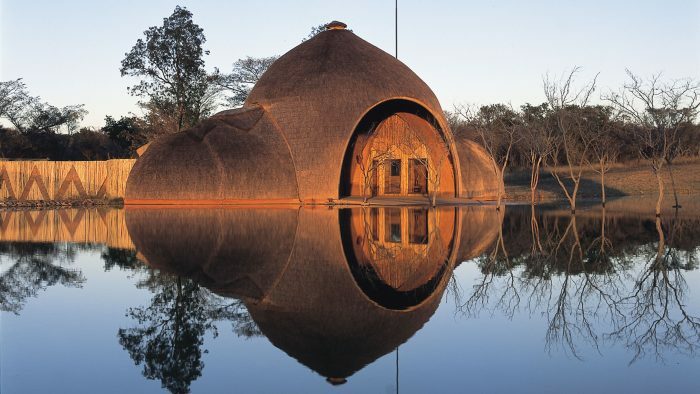 Embark on a wellness retreat while on safari. Shambala, LIMPOPO PROVINCE Combine safari with a wellness retreat at this zulu camp in the Waterberg wildlife concession of Shambala. The 12,000-hectare reserve is home to Africa’s big five and the setting for this African and provincial French-style luxury camp, with its own pool and an intimate riverside spa that uses natural products for a holistic approach. By night see constellations dusted across the skies as you take part in the camp’s stargazing experience. What else can I do? Go on a sunset cruise of the river that runs right through the camp. 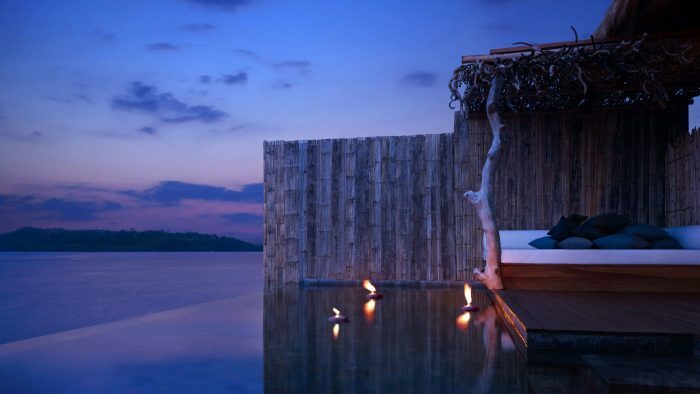 Explore southern Thailand from one of the world’s top health retreats. Chiva-Som, HUA HIN Right in the heart of Hua Hin, this wellness retreat has made a name for itself as one of the world’s best, with a huge spa, a number of pools, physiotherapy and a kinesis studio, as well as a team of health and fitness experts on-hand to help you out each step of the way. Spend your days hopping between yoga, pilates and tai chi sessions and take a spa cuisine cookery class. What else can I do? 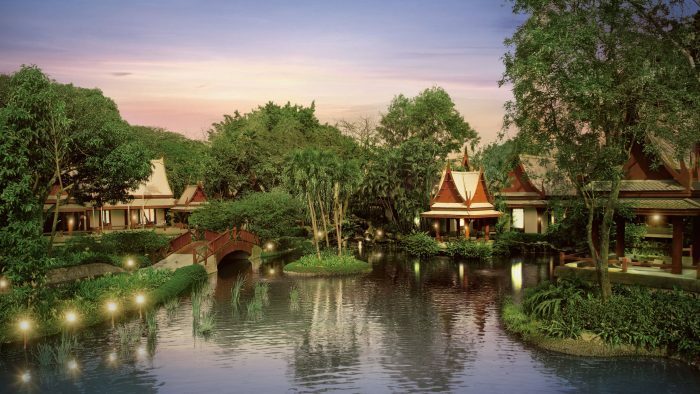 Explore the beach town of Hua Hin and venture to the nearby national parks. Stay at a soulful spa retreat in the ancient city of Hoi An. Alma Courtyard, HOI AN Immerse yourself in traditional Vietnamese culture in the UNESCO World Heritage city of Hoi An, while staying at the stylish spa resort Alma – meaning soul – Courtyard. The resort focuses on wellbeing through spa treatments, yoga, meditation and tai chi, taking inspiration from local traditions. What else can I do? Set out on foot to explore the streets of Hoi An and cycle into the surrounding countryside.